Our teachers are ardent believers that quality early education shapes healthy habits and attitude of learning, both are critical to children’s academic and life success in future years. We also believe that young children are natural and eager learners, ready to absorb new skills, knowledge and experiences. At Little Theatre School, we strive to provide our students with the most wonderful and positive first school experience that will lead to a lifelong love for learning. 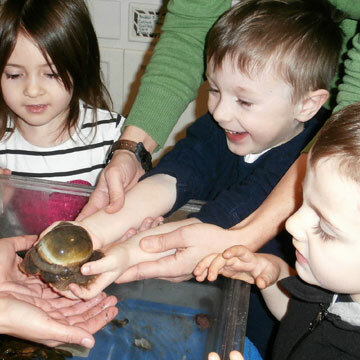 Our teachers inspire curiosity, wonder and joy in your child’s approach to learning. Our small class size (7-11) and low student:teacher ratio (6:1) allow us to tend to individual learning needs. Quality early education can boost children's in future years. Little Theatre School is a private preschool that offers Nursery (2 years 9 months - 4 years), Prekindergarten (4-5 years), to Kindergarten (5 years or assessed ready), a complete curriculum that prepares your child for the challenges of First Grade and beyond. Our programs are developmentally appropriate and are designed to focus on the foundation social/academic skills necessary to succeed in each age group. Read the details of each program and we will work with you to determine the best path forward for your child. First school experience defines children’s attitude toward learning. For children as young as 2 years 9 months, we make transitioning from home care to formal schooling loving and fun. A big attraction from young friends is our large natural setting playground and charming schoolhouse. Plus, no other preschool has an antique merry-go-round (currently raising funds to restore). When your young child asks “Is today a school day?”, you know we have instilled in them the love of school. Our Nursery curriculum is designed to develop foundation skills in self-reliance, social interaction and academic basics. Your child is one year away from Kindergarten. You know s/he must learn certain basics in order to enter Kindergarten confidently. You think about academics as well as etiquette to behave in school and with friends. Our Pre-K curriculum is designed to develop the “whole” child. We focus on self-confidence, critical thinking, and knowledge in all of STEAM learning domains. Through facilitated learning, our students are prepared socially and academically for Kindergarten. Kindergarten could be the most challenging transition year. Unlike college bound, your child is only 5 years old. Our small Kindergarten class of 5 to 10 students gives your child time and space to find their own voice and become their own advocate. We celebrate diversity and tend to individual learning needs to set them up for success. Our Kindergarten program has a strong literacy and math focus, in addition to a weekly 45-minute music program where self-expression and public performance are encouraged. You will see a transformation in your child’s confidence, ready to take on the challenges of elementary schools. Little Theatre School is licensed by the Department of Early Education and Care (EEC). 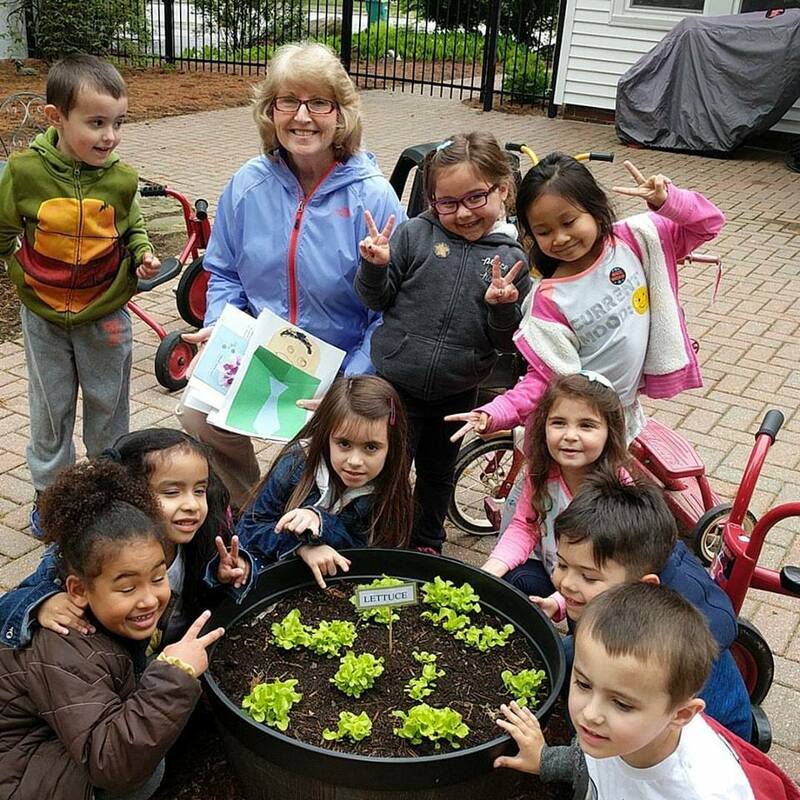 We have been educating young children in the North Shore area for almost 75 years and are highly regarded by Kindergarten and First Grade teachers in nearby public and private schools. Our graduates are known for being well-rounded confident individuals with a good balance in the areas of academics, social competence, arts and life skills. 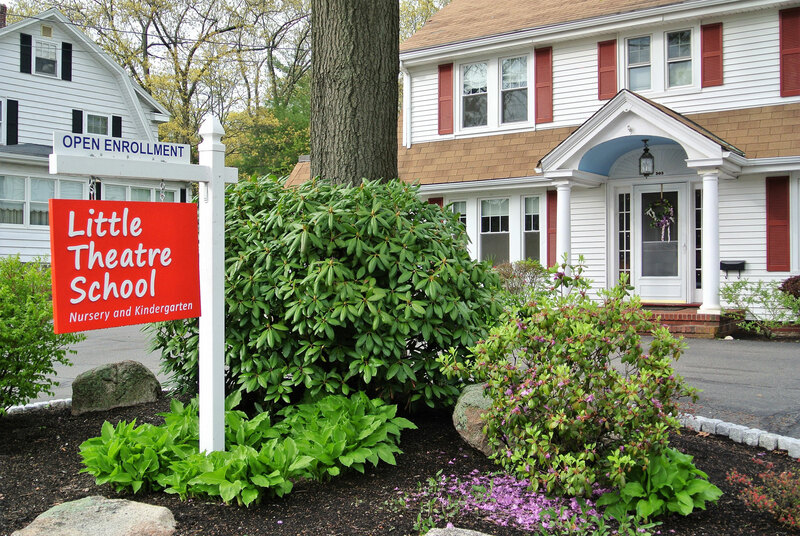 With students of 2nd and 3rd generations of alumni families, Little Theatre School carries a deep sense of trust and loyalty from families whose lives we have touched. At Little Theatre School, each class enjoys a weekly 30 or 45 minutes music program, taught by a classically trained musician. Using music as a teaching tool, students learn about music theory, rhythmic patterns and expressive movements, all to develop listening, following instructions, math, literacy, self-expression and motor skills. In addition, children are exposed to a variety of genres, composers, artists, and instruments. They also act out beloved nursery rhymes and drama plays, both of which, promote creativity and performance confidence. Your child is enrolled into a class of 7-11 friends who stay together for the year. The consistency is an ideal environment to young learners. It fosters friendship and allows the classroom teacher to know each child and their learning needs. 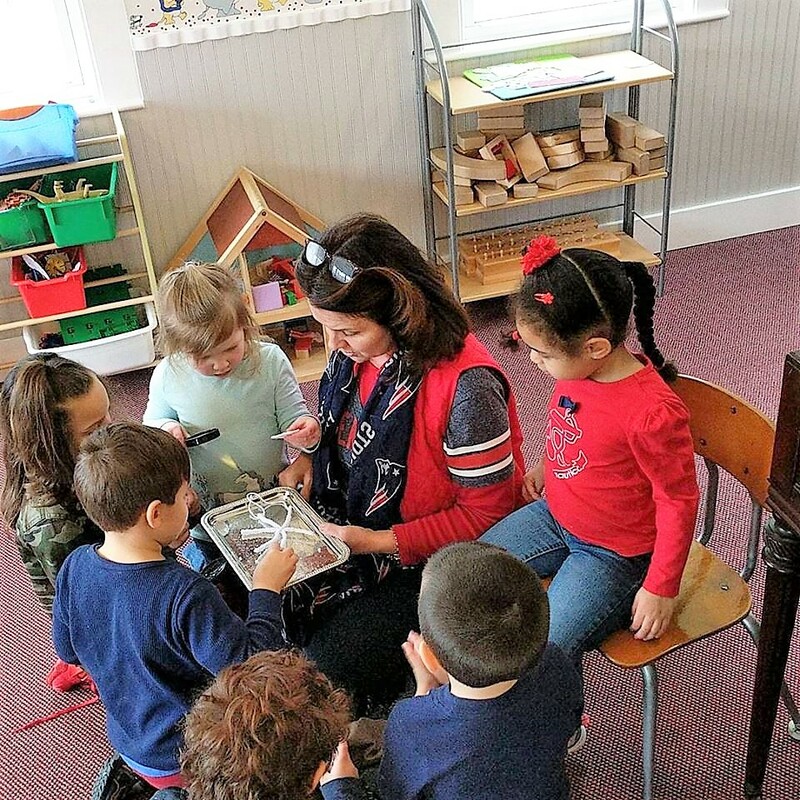 Our unmatched 6:1 student-to-teacher ratio means there is always a teacher nearby to teach academics, self-reliance, sharing, cooperation and critical thinking. Our charming school house gives a home-like feel that is inviting to first time preschoolers. Our Free-Choice Room is a big draw for daily fun activities. Take a look at our large natural playground and antique carousel, and your child will be sold! Do you want to give the for your children? Join our family, and let your child become a student at Little Theatre School. Best First School Ever! Ask Any Families. Our teachers strive to live our mission everyday – to provide the most wonderful and positive first school experience that will lead to a lifelong love for learning. Our alumni and current families will attest to the idea that Little Theatre School is the best first school ever! Ask any relatives or guardians of our current or alumni students for their experience with Little Theatre School. Look at the cities and towns our students live in the last 3 years. We are worth a travel.